If you want to prepare for the workplace and learn industry-relevant skills Manchester Metropolitan is the choice for you! This modern university is dedicated to your employability, whatever your career path. Top 200 universities under 50 years old (Times Higher Education Young University Rankings 2017). 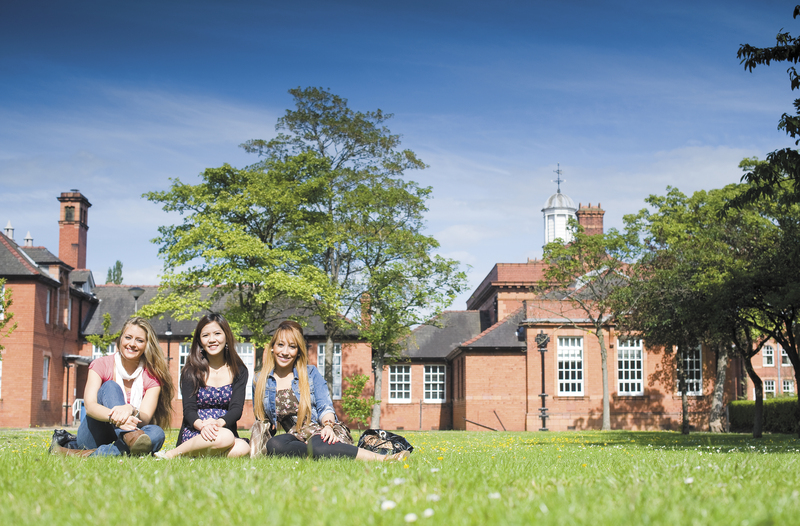 Top 20 in the UK in 14 subject areas (The Complete University Guide 2019). UK's most liveable city (Global Liveabilty Survey 2018). Top 10 most exciting city in the world (Time Out City Life Index 2018). One of the largest universities in the UK, with more than 38,000 students . Why choose Manchester Metropolitan University? Manchester Metropolitan University, receives around 52,000 applications every year! So, what makes it so popular? And have you got what it takes to be next?